Home » News » Culture & Lifestyle » Agenda » Taste of Greater Danbury! Do you enjoy free music and entertainment? Enjoy delicious food? Enjoy discovering all that makes Danbury a great place to live and the historic downtown a great place to visit? 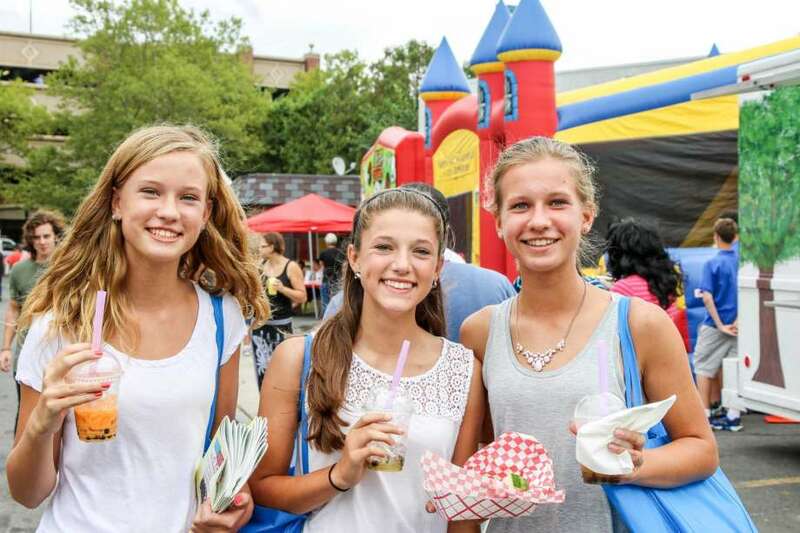 If you answered “yes” to any of these questions, check out the “Taste of Greater Danbury,” the downtown celebration that includes live music, family entertainment, games and local food from across the globe. The Annual Taste of Danbury, which draws between 15,000-20,000 people from the tri-state area, opens Saturday, September 9 from 3pm – 10pm, and continues on Sunday, September 10 from noon – 7pm, featuring music and entertainment on the CityCenter Danbury Green stage. The two-day event is the culmination of the CityCenter Concerts on the Green, a ten-week music festival that is free of charge to the public. For more information, visit http://citycenterdanbury.com/event/the-taste-of-greater-danbury/.